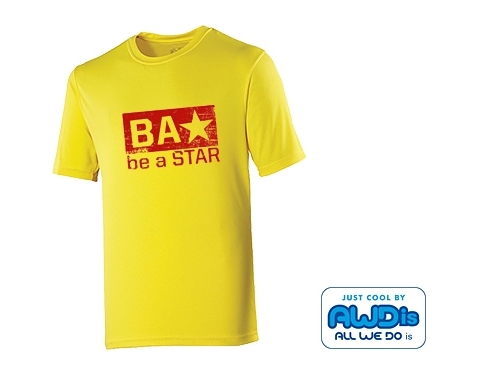 The kids are sure to perform to their best in these t-shirts! 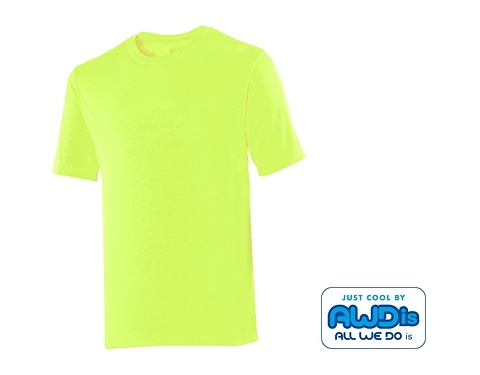 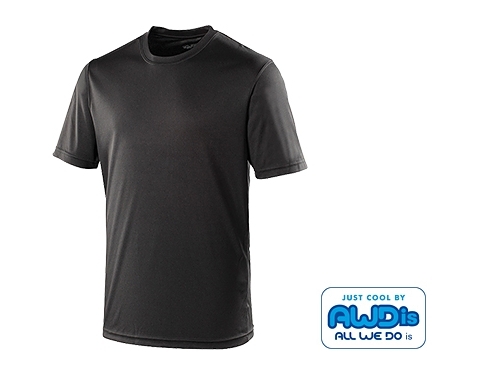 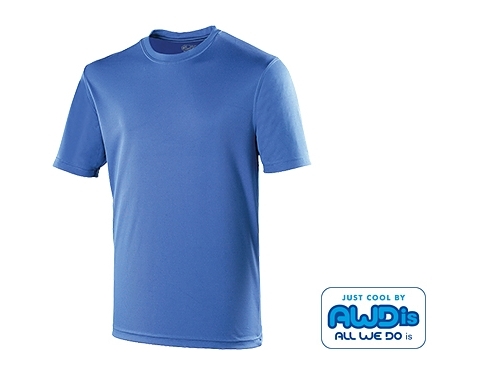 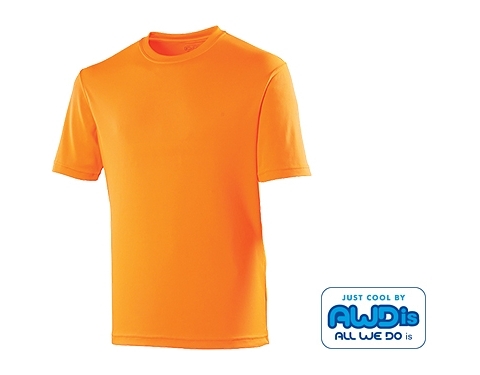 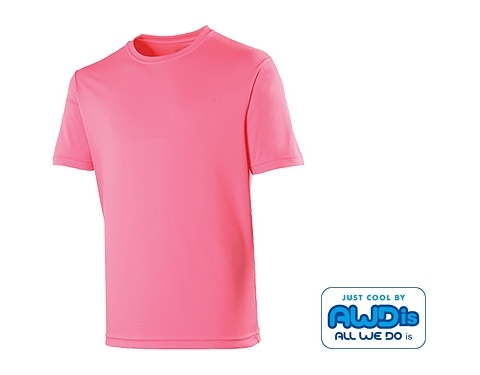 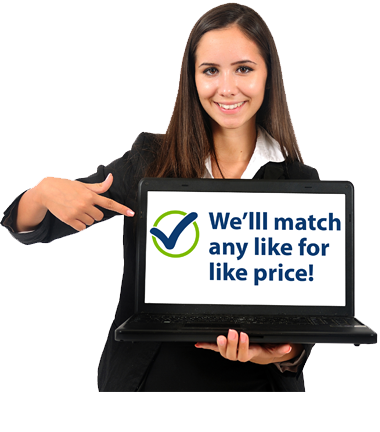 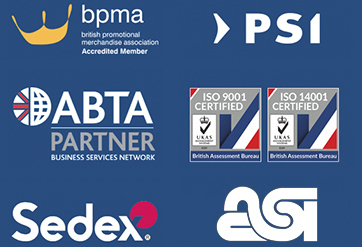 On-trend high quality polyester t-shirts - the ultimate in performance! 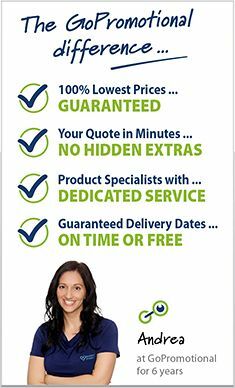 wickability and quick drying properties!